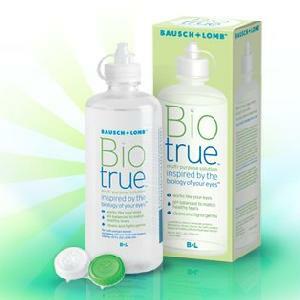 Get a free sample BioTrue Multi Purpose Solution. Answer the question if you’ve tried the product before. Just answer no to access the request form.